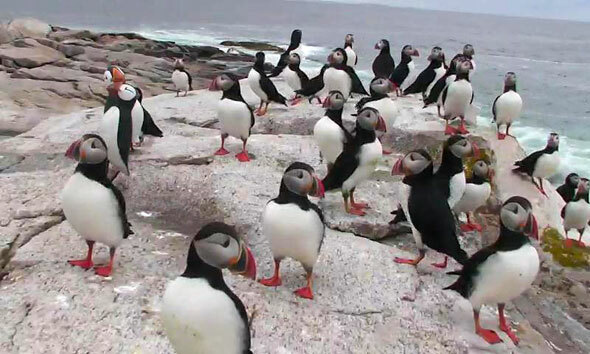 National Audubon’s Project Puffin is looking for volunteers to help operate live cameras that will be watching puffins, terns, ospreys, and other seabirds this summer! Last year, one of our board members volunteered – read her memorable experience here. Volunteers will monitor multiple cameras remotely from their home computers. 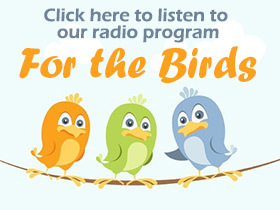 If you have a passion for birds, confident with basic computer skills, and have good Internet connection, you could watch these magnificent creatures throughout their summer breeding season. The cameras are streamed live via the Annenberg Foundation’s Explore.org, allowing millions of viewers worldwide to share in the magic of these incredible animals. 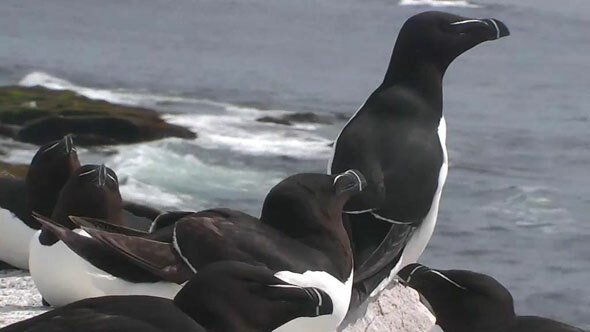 Project Puffin has four high definition cameras on Seal Island National Wildlife Refuge (outer Penobscot Bay) and on Hog Island (Muscongus Bay). There should be some dramatic events unfolding through the season as the chicks try to overcome predators, weather, and competition from other birds. 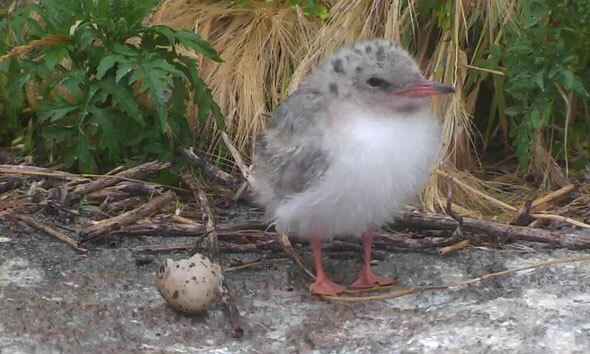 On Seal Island, there will be several cameras streaming live the activities of the colonies, including the popular puffin cam, a puffin burrow cam, and a tern nest cam. 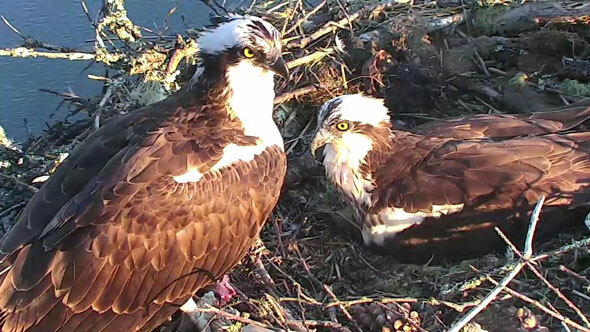 On Hog Island, there is a camera streaming a nest of ospreys. 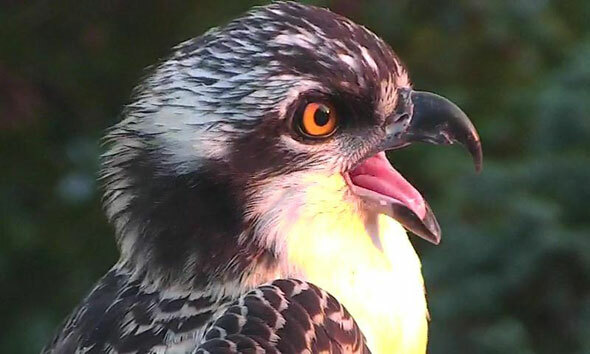 Last year the family successfully fledged all three chicks! Our bird cams have already reached millions of viewers and our story has been covered by major news outlets including: AP News, Bloomberg Newsweek, CBS, NPR, FOX, ABC, Huffington Post, and the San Francisco Chronicle. Volunteers must have flexible schedules, the ability multitask, and be willing to commit 10 -15 hours per week from April-September. Most importantly, they must be passionate about birds! For more information, please fill out and return the following questionnaire to Cam Volunteer Coordinator Janine Parziale: janine.explore@gmail.com. Subject Line: Audubon Bird Cams. 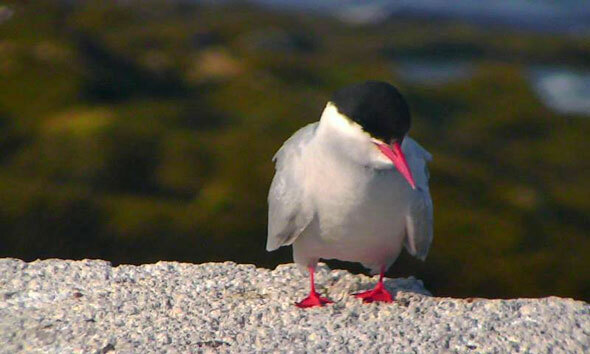 Why are you interested in volunteering as an operator for the Audubon bird cams? How reliable/fast is your Internet? How many hours are you able to commit on a weekly basis? Will you be available to consistently volunteer between April-September? What is a phone number we can use to contact you regarding camera operation? Do you have a Skype name and Gmail address we can use for communication?